Today (9:00 - 11:30 UT) was next nice day. 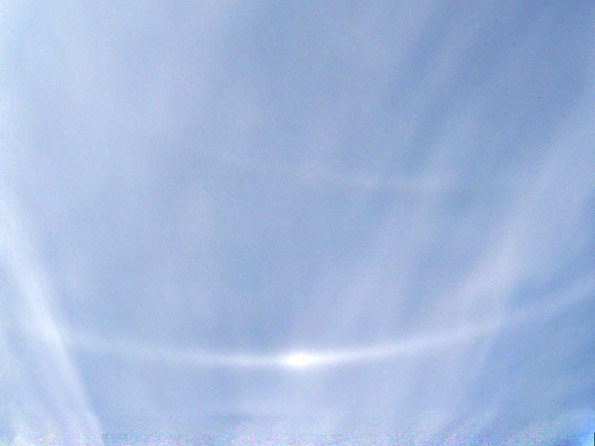 Sky in Holesov showed clear and coloured Wegener arc and other arcs (common halos and upper Parry suncave arc, lower Lowitz arc and infralateral arc). Display was photographed also by others. Here are the photos by Martin Jankovic from Brno. Wow patrik Now that wegener is very highly colored!